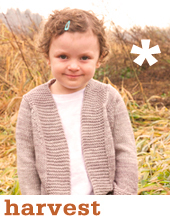 Sometimes you just need a little free in your life! 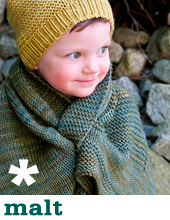 Do you teach knitting? 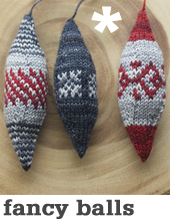 You are welcome to use any Tin Can Knits patterns to run classes, including these free patterns. 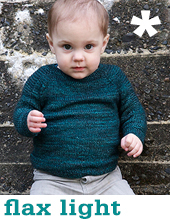 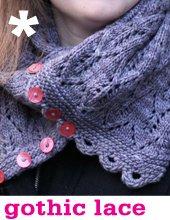 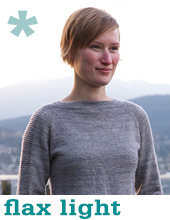 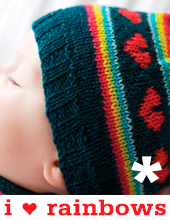 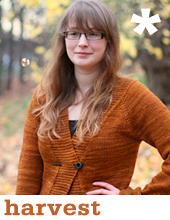 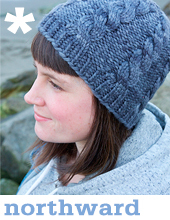 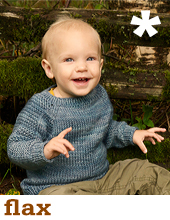 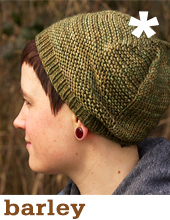 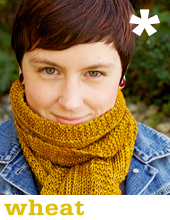 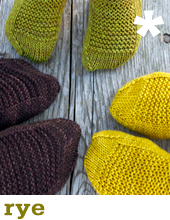 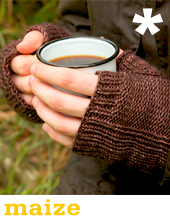 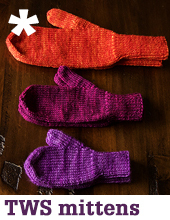 If you're browsing the Tin Can Knits site, look for the asterisk - it indicates our free patterns.